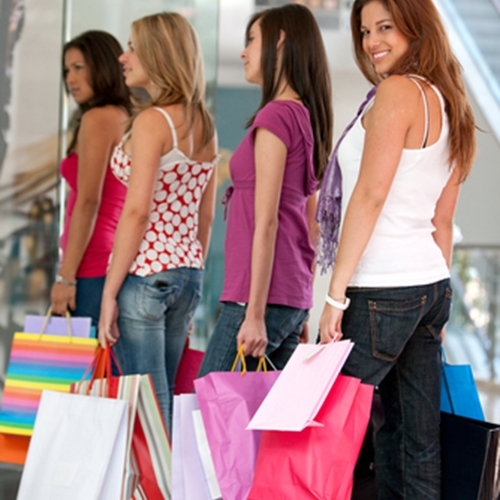 Retail sales numbers should experience a boost during the rest of 2014. The most recent sales numbers released by the U.S. Commerce Department show that the month of July experienced little change when compared to June. Excluding motor vehicles and parts, retail sales rose 0.1 percent last month. While this is not the bump that the sector may have been hoping for, forecasts show the future is bright. According to some experts, the rest of 2014 will see an increase in sales. Consumer spending accounts for more than two-thirds of U.S. economic activity and healthy growth in this area is a sign of an improved economy, which is something forecast for the rest of the year. The prediction is, that the U.S. economy will expand at an annual rate of 3 percent over the next two quarters. This is a shift away from the 2.1 contraction that was experienced during the first quarter of 2014. This is going to be pushed by an improving job market that has added 200,000 jobs a month for six straight months, the best such streak since 1997. PNC Financial Services economists Stuart Hoffman and Gus Faucher released a statement after the numbers were released that said consumer confidence measures are improving and credit is more easily available. He added that the dropping gas prices will put more money in consumers pockets to spend on other items. If this forecast proves accurate, companies will need to make sure they have everything in place to capture every potential sale that comes through the door. Companies need to start with a Visual Retail Plus point of sale and inventory system and build out from there. If you are ready to come on board with the industry leading POS system, contact VRP for a free demo and a consultation with one of our experts, let us show you how beneficial our software can be.